Mikhail Bulgakov was a troubled playwright who struggled to survive the Soviet-era, especially during the reign of Stalin. He nevertheless remained involved at the fringes of the Theater World. 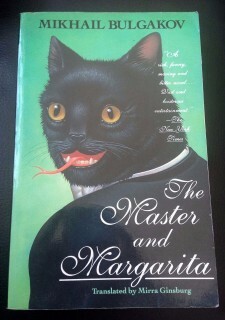 His most famous work to be translated into English, which was critical of the Soviet regime, The Master and Margarita, surreptitiously made it into print beneath the censorship of the authorities in the 1960s, and become a world success.